The week of giveaways continues as part of my Best Christmas Gifts for the Home Cook wish list. On Monday, I shared seven incredible cooking-related gifts that any home cook would love to find under the tree this year, and I'm giving one away each day this week. This must be what Santa feels like! 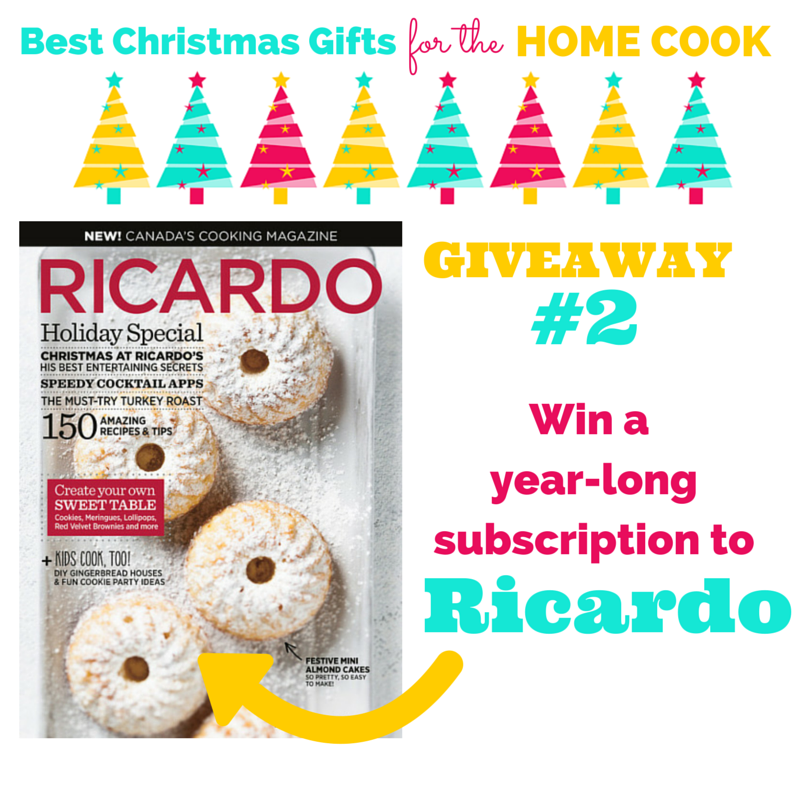 Today, I'm thrilled to give you a chance to win a 1-year subscription to my new favourite home cooking magazine - Ricardo. This beautiful publication - from the passionate and oh-so-talented Ricardo Larrivée - was launched earlier this fall, and by the time I got the second issue I was hopelessly hooked on the incredible images, ideas for special entertaining touches and fun stories from Larrivée's own family kitchen in small town Québec. Ricardo will get you excited about getting into the kitchen and bringing people together over something delicious. Check out the Ricardo website for a taste of the magazine content. To enter the giveaway, leave a comment on this blog post telling me why you want to win a 1-year subscription to Ricardo. BE SURE TO LEAVE AN EMAIL ADDRESS so I can contact you if you win. Canadian residents only. One entry per person. Contest closes on Thursday, December 11th, 2014 at 9 p.m. Eastern/6 p.m. Pacific. 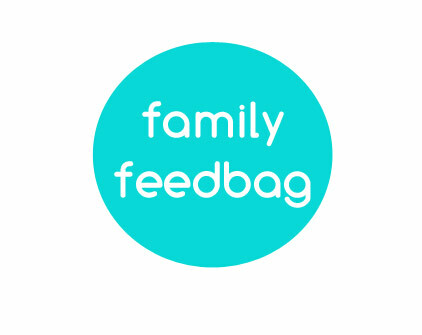 Winner will be contacted directly and announced on FamilyFeedbag.com. I would LOVE to win this Ricardo magazine subscription. I really enjoy cooking, reading recipes, creating new dishes of my own. I can see that this magazine would be really inspirational with its fresh ingredients and new takes on old classics. My whole family will benefit!! Merry Christmas. I love magazines and a food one would be fantastic. Lots of new ideas pour moi! While I absolutely adore getting inspiration from food blogs like yours, there's something special about sitting down with a physical magazine and a hot drink, soaking in the images and recipes. I hadn't heard of Ricardo but am now super intrigued! Support local, support Canadian, that's why I'd like to win the subscription. Besides, he makes great recipes. Would be delighted to win a gorgeous cooking magazine for inspiration! Because I love magazines and Ricardo. His date squares are excellent!!!! 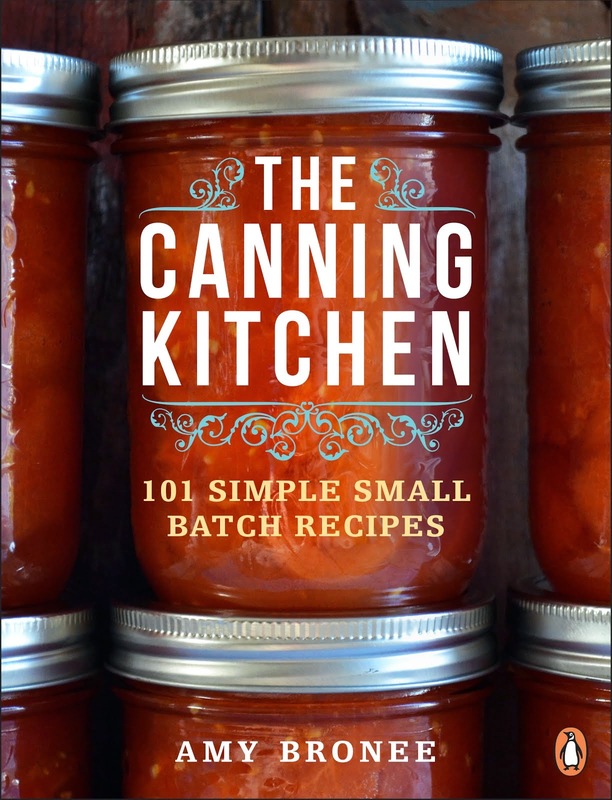 great inspiration for everyday cooking - you can't beat the recipes. Because I love magazines! :) Ceaseless inspiration. I love Ricardo's recipes and buy his magazine every month at the store! I would be so happy to get it in my mailbox every month! It's wonderful to find a new magazine tucked in your mailbox once a month.What better way to spend a winter evening with a cup of tea in front of the fireplace reading a magazine.Ricardo's magazine would be a great inspiration; I love trying out new recipes. I love Ricardo's cooking show an it would be great to have new and beautiful recipes from his team each month! I think a magazine subscription is the ultimate luxury for someone. I mean now a days how many families have extra money for magazine subscriptions. I have never seen this magazine but you make it sound great. For me, food magazines are the ultimate indulgence, and Ricardo's recipes look wonderful. I am really intrigued by the Quebec-flavour of many of his recipes. 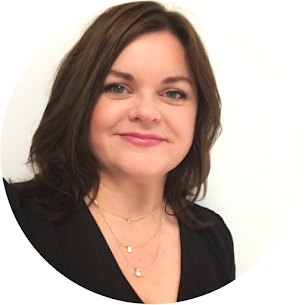 I would definitely like to explore French-Canadian cuisine more in my cooking. :) Thanks, Amy! pjmarchese(at)gmail(dot)com.